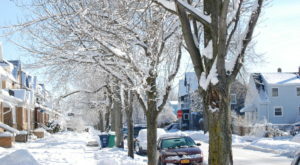 The winter season may not technically begin for several weeks, but if you ask any of us who are living in Buffalo you’ll hear that the city’s winter weather has fully arrived. 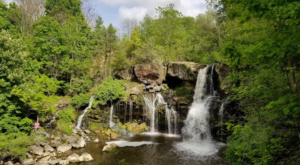 Now that the colder weather has settled in, our favorite seasonal attractions have begun to open up for the year and we couldn’t be more thrilled. 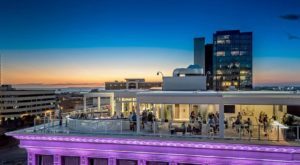 We might be used to anticipating all of the activities we grew up participating in each winter, but this year the city has something new to offer visitors and you’re bound to be intrigued! 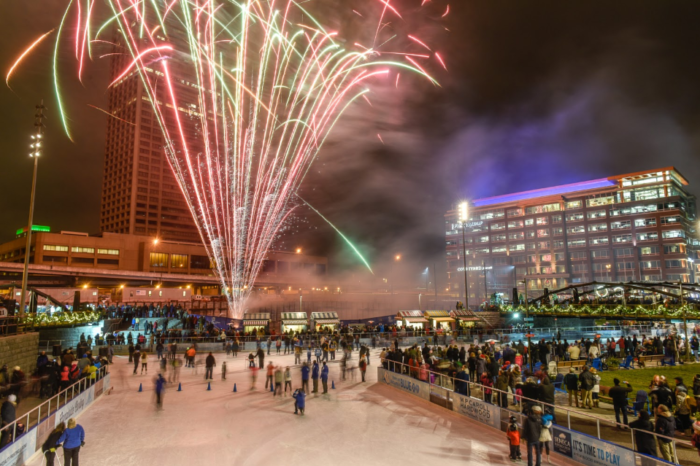 Each and every year, Buffalo's famous Canalside transforms into Downtown's most magical ice rink and winter adventureland. 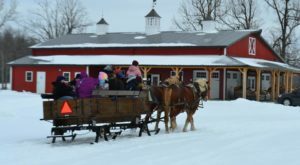 When the rink opens up for the season, you can find Buffalonians who are eager to get out and enjoy everything from ice skating to even going for a ride on ice bikes. 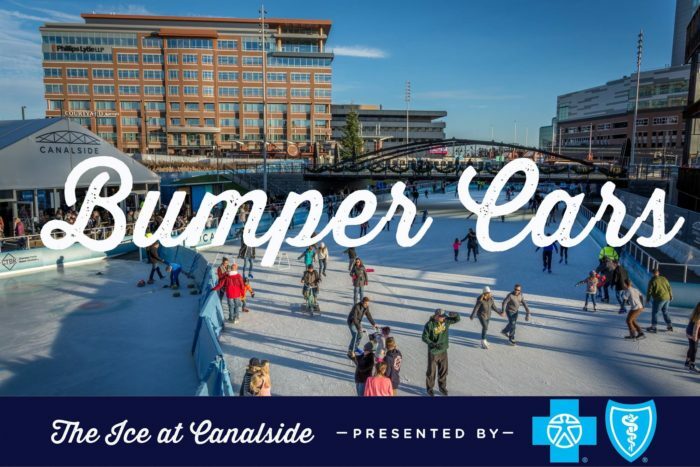 This year though, Canalside has unveiled their latest winter activity — ice bumper cars! 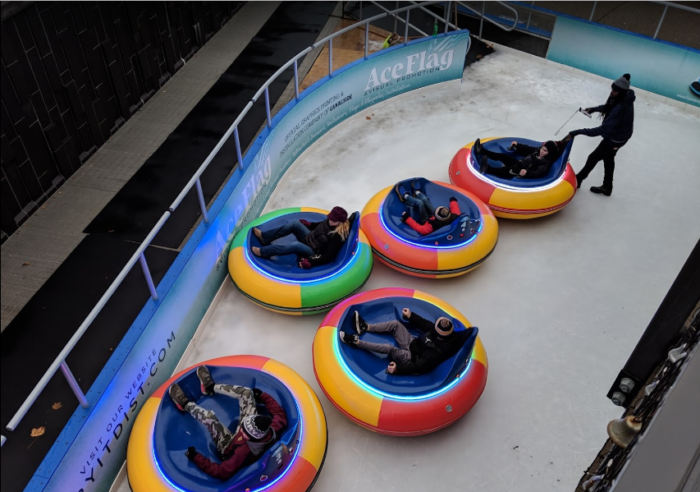 Currently Canalside has a total of 8 ice bumper cars that are in a sectioned off area of the main rink that you can spin, bump, and whirl around in on the ice. 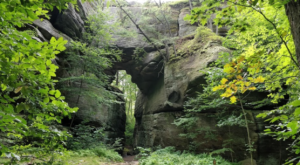 And if you think this is just a ride for younger residents and visitors, don't be fooled, this is an attraction that everyone has come to love and enjoy. 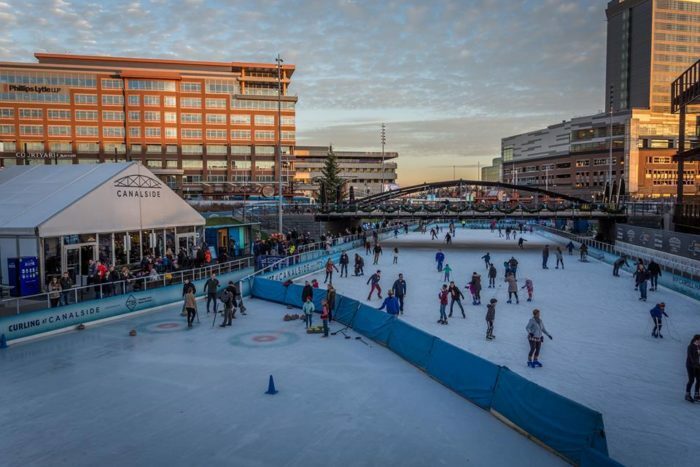 So, if you're planning a trip to Canalside anytime soon, make sure you go and check out the newest winter attraction in the city. So, how exactly does this work? 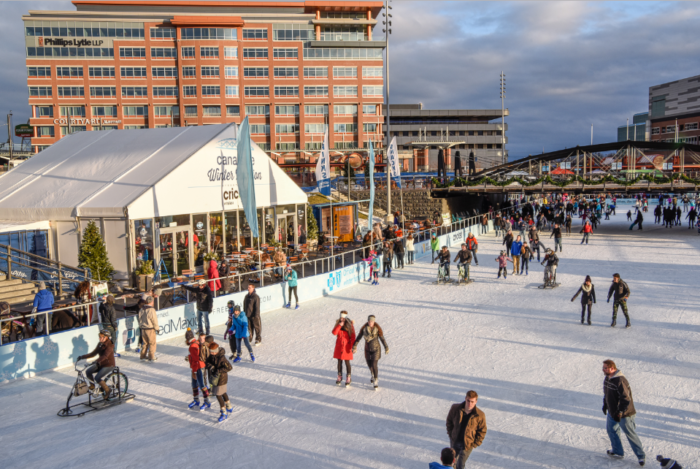 Canalside's Ice Bumper Car rentals can be accessed under the bridge, right over near Shark Girl. 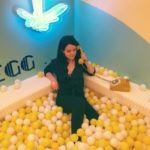 To ride the bumper cars yourself, you'll need to be at least 6-years-old — if not, kids from ages 3 to 5 can ride with an adult for free. 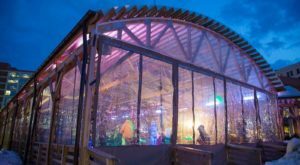 Operating on a first-come, first-serve basis, to enjoy an ice bumper car rental it'll cost you $7 dollars for a 7-minute ride and overall 15-minute experience. 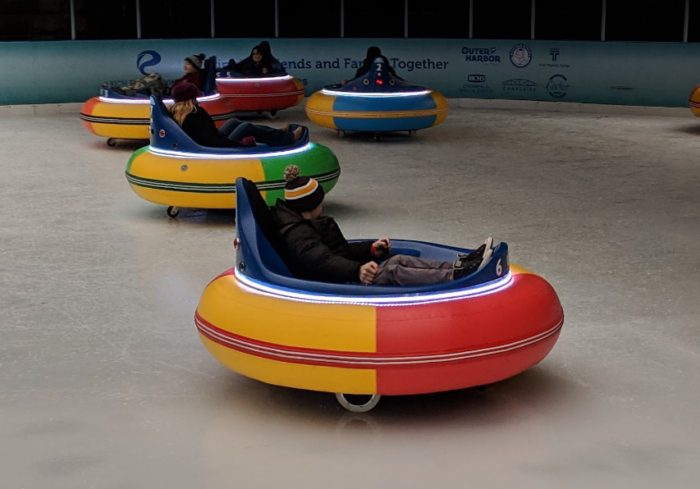 Depending on the weather, the hours of operation for the main rink will be Saturday and Sunday from 12 p.m. to 8 p.m., Wednesday and Thursday from 3 p.m. to 7 p.m., and Friday from 3 p.m. to 10 p.m. To find out more about the ice bumper cars, click here. 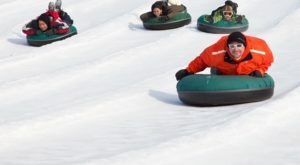 Do you plan on going for a ride on Canalside’s ice bumper cars? 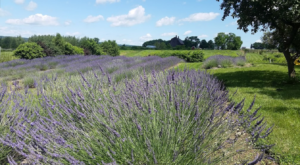 For more ways to enjoy the season, read about how This Winter Village Just Outside Buffalo Will Enchant You Beyond Words!